What Can Pulone Reporting Services Do for You? When you need court reporters or video conferencing in Palo Alto, California, choose Pulone Reporting Services . We have been serving the legal community for more than three decades and offer the very latest in courtroom and deposition technology with a special emphasis on customer service. Watch this video to learn more about Pulone Reporting Services and how we can work for you. 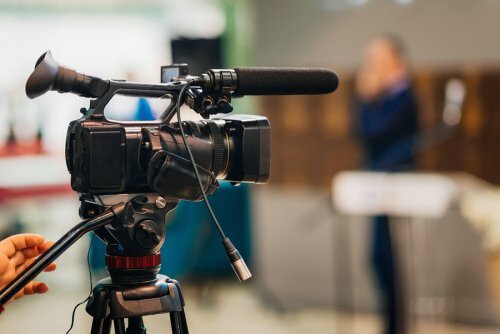 From video depositions to digital transcription, Pulone Reporting provides Certified Shorthand Reporters who are licensed in California and who average over 20 years of reporting experience. 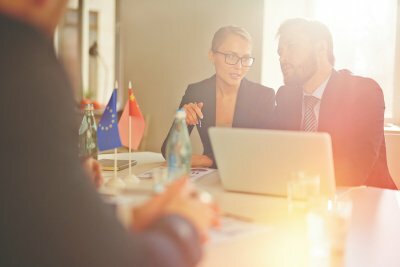 We can help your firm take advantage of new technology to conduct the most efficient and effective depositions possible, even if tools like video conferencing, legal videography, and document digitizing are new to you. Contact us today for all of your court reporting needs and find out why the legal community has been relying on our accuracy and attention to detail for 35 years and counting. During a deposition, witness testimony is recorded by a professional court reporter . This process takes place outside the courtroom, typically in an office or conference room, and ensures that witness testimony is preserved through stenographic recording and legal transcription. 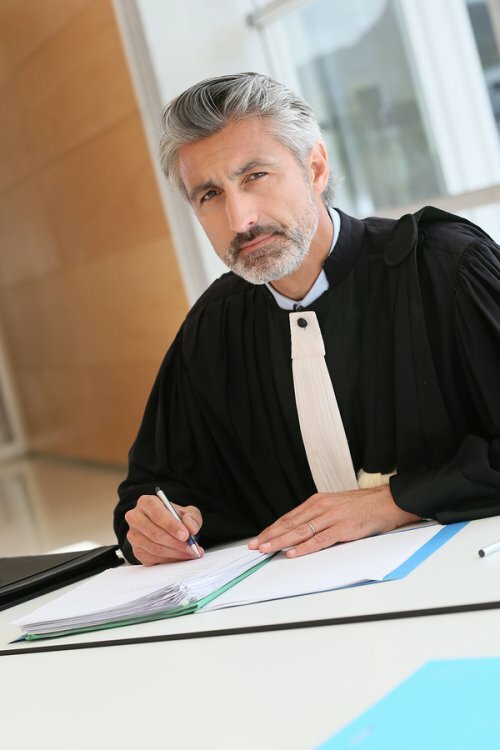 Depositions also provide valuable information about the case prior to trial. 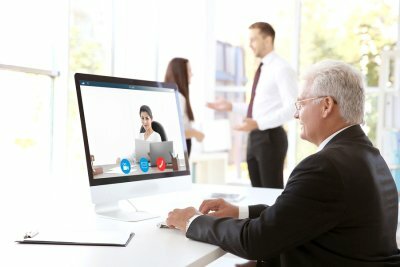 If you will be appearing for a deposition in person or via video conferencing in San Jose, knowing what to expect can help you feel calmer and more confident. This video shows several example scenes to help witnesses better understand the deposition process. You will learn how to assess questions to give the most accurate answer and project the most professional image. Additionally, you will learn what to do if you are interrupted or feel your examiner has made an assumption that could cause you to answer in a way that you do not feel accurately portrays the facts.